Clemson in white. Steven Zomberg photo. Life University and Clemson claimed victories in Mid-South DIA action this weekend. Clemson pulled off a tough one 34-33 over Davenport to win the program's first conference game after joining the Mid-South. Head Coach Steve Lynch said his Tigers needed every one of their squad of 23 to get the job done. Clemson led 20-12 and 27-19 before Davenport closed the gap and then took the lead 33-27. With time winding down Hunter Dawsey scored for Clemson to make it 32-33, and Aaron Keers hit the conversion for the win. "The key to the match was fitness and team culture," said Lynch. "We used all 23 and there was no dropoff. We get 50 players at training, working hard to improve the program without worrying about who is in the 23. It was a program win." James Rogers, Lucas Beni, Jason Damm, and Joshua Dyson also touched down for Clemson, while Keers kicked a penalty and three conversions. For Davenport, it was a very close game on the road after having been in winter training with no warmup games. No excuses, but this was about as difficult a start as they could hav asked for. "Errors cost us," said Davenport Head Coach Harry King. "Those errors led to two easy tries and overall we just shot ourselves in the foot." 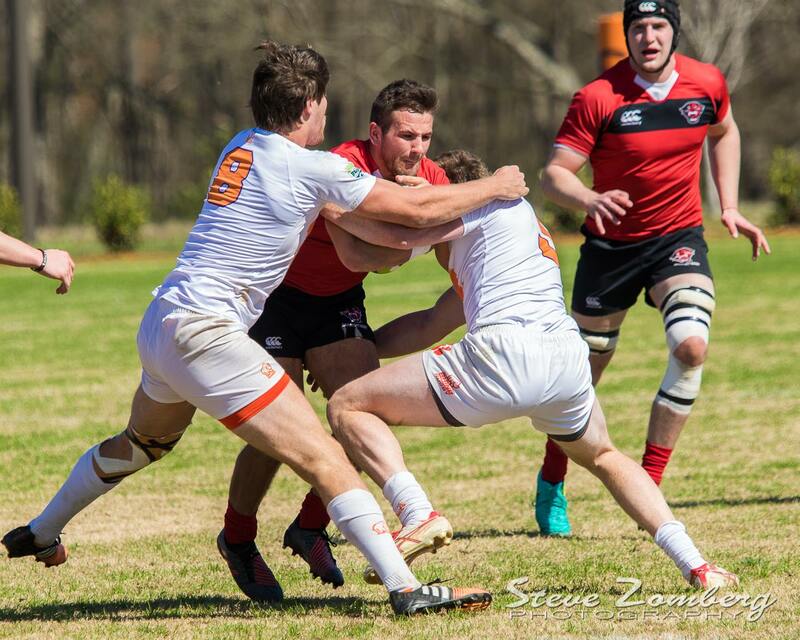 Brady Gent at flyhalf and Noah Zomberg at scrumhalf worked well together, and Connor Schilling battled in the forwards, but Davenport's defense was lacking at crucial moments. Meanwhile, Life held off Lindenwood 24-18. Both teams ran into some penalty issues, but Life was the one to punish those for tries. Life got their first one a quick tap from Duncan van Schalwkyk, who fed his brother Zander for the five points. Their next came on a blocked kick gathered by Cody Melphy. 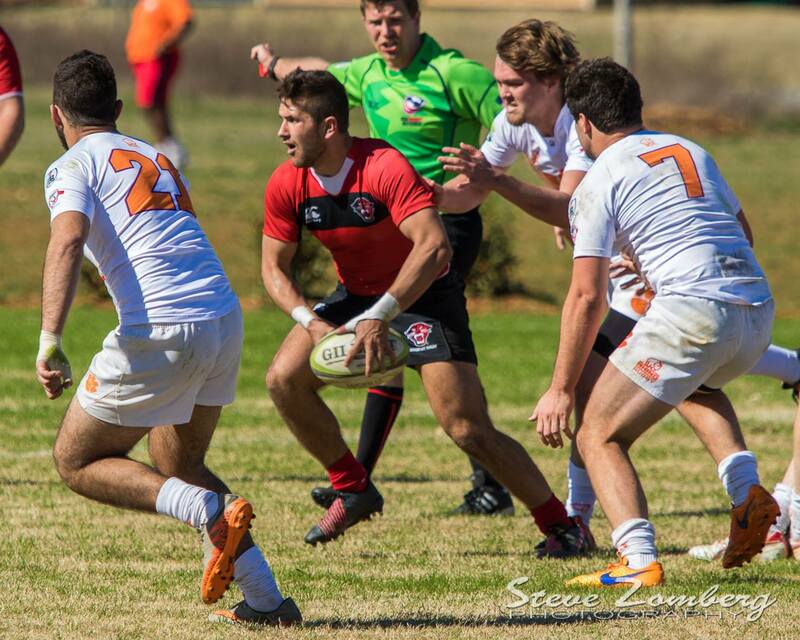 The Running Eagles led 17-6 at halftime and that score held until midway through the second half, when Zander van Schalkwyk returned the favor and set up Duncan for a crucial try. Lindenwood scored two late tries, but couldn't quite overhaul the Running Eagles. "Our defense was pretty relentless for the better part of the match," said Life Head Coach Colton Cariaga. "We had to play a lot of it. On attack, we had territory ... but errors in our own end caused us to have to play defense with our backs against the wall many times." Life didn't get a lot of scoring chances, but they made those chances pay off.